Your home is likely the largest purchase you'll ever make, and I want you to love where you live. Together we'll make sure you get more than you bargained for—and I mean that in the best way possible. Here's how. Get pre-approved for a mortgage. Mortgage pre-approval is one of the most important first steps to buying a home, because it identifies your price range. I have a list of trusted mortgage brokers if you would like a referral. Select a search area. If you don't have a neighbourhood in mind, it's time for a little adventure. I love playing tour guide—just ask! We can also keep your options open if you're more interested in a particular type of property than where it's located. Draw up your wish list. 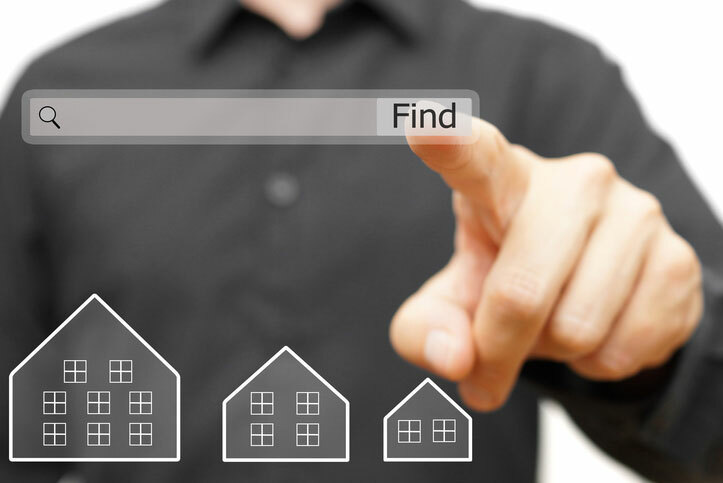 When we identify all the must-haves and nice-to-haves for your new home, the search is efficient and enjoyable. It's natural for the wish list to evolve over time, so I always stay open and listen as we work together. Start your quest. This is where the fun begins! I arrange appointments to see properties you like, working hard to put your schedule first. Coffee shop stops to debrief and strategize are on me. Make an offer. Once you've found “the one,” I conduct a detailed analysis of comparable properties and market trends so you can feel you're making an educated purchase decision. I also leverage this information to negotiate strongly for you. They say yes. Congratulations! When your offer has been accepted, it's usually conditional on financing and a building inspection, but we're prepared—your mortgage broker and home inspector are ready to go when we say so. Closing day and beyond. Closing is mostly between you and your lawyer, and I'm happy to help you find a seasoned professional to work with. After closing, count on me to check in. How are you settling in? If there's anything I can help with, just ask. Hi, I'm interested in buying a home. Please contact me. Start with my neighbourhood pages for Ancaster, West Hamilton, Hamilton Mountain and Dundas. Then go for a visit. You can get the lay of the land by car, but I also recommend walking around and talking to your potential neighbours. Where will you shop? Where will your kids go to school? Could you call this place home? Not finding what you are looking for? Customize Your Home Search Now.